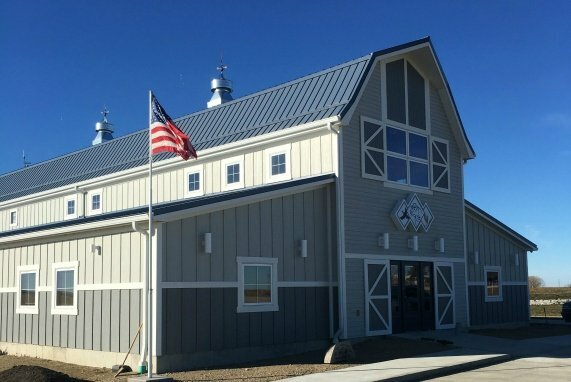 This nearly 8000 square-foot building is home to a diversified crop and ranch operation in rural South Dakota. Quick construction methods were essential. 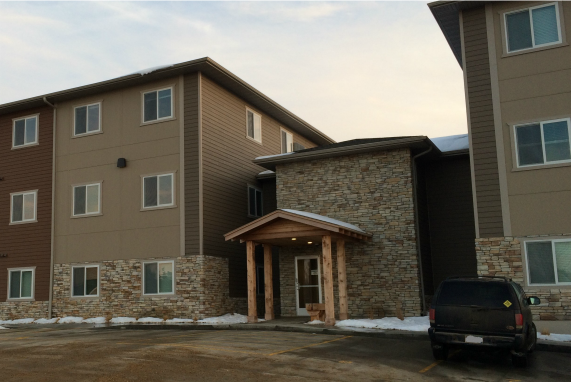 A 24-unit development in Watertown, South Dakota provides comfortable, energy-conscious apartments for Lake Area Technical Institute students. 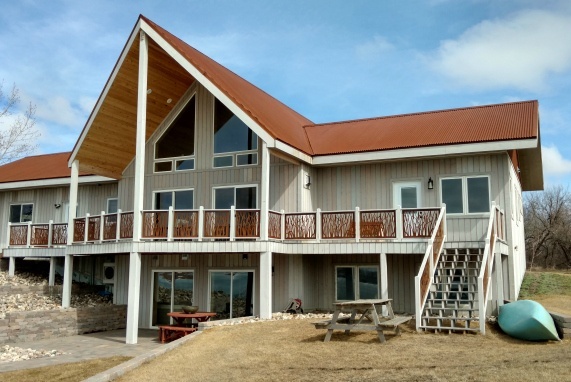 This 3,300 square-foot year-round, single-family home and retreat, built with a focus energy efficiency, graces the shores of North Dakota's Moon Lake. 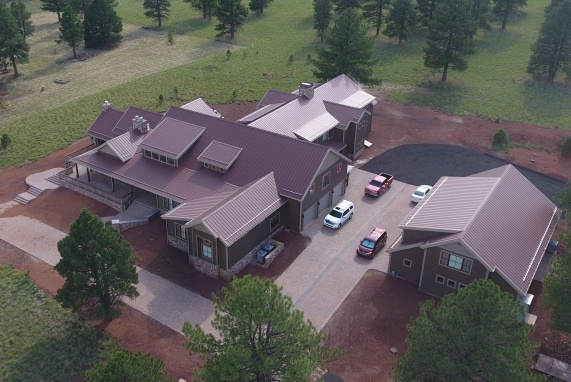 This sprawling multi-generational family retreat and lodge in Arizona utilized Enercept panels. The owners desired a home which would be a lasting family legacy. 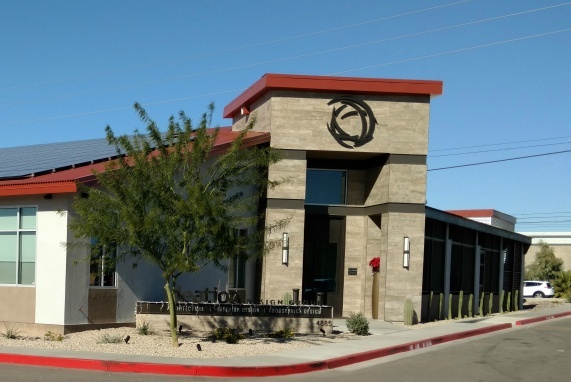 Ideation Design Group is a creative design studio whose owner was looking for the long-term value of a super-insulated, high-efficiency building. 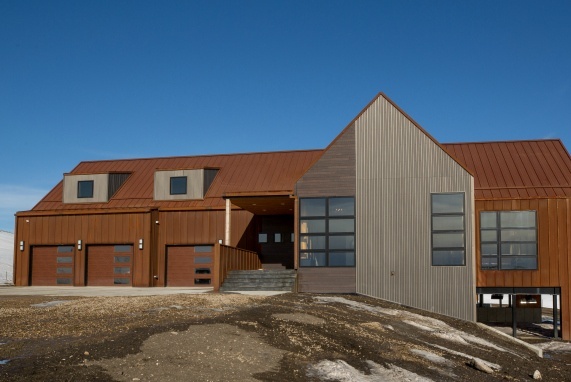 This North Dakota residence boasts more than 10,000 square feet of living space, plus a heated garage. Green building was a primary focus of this family home. 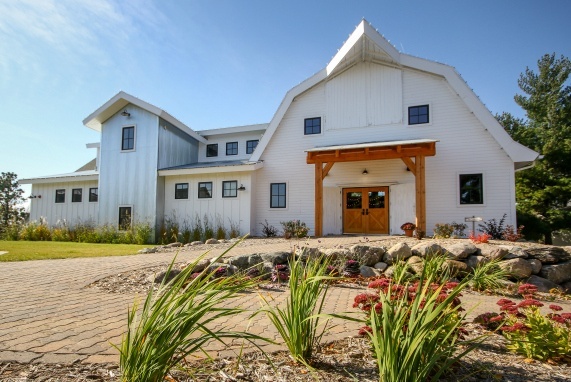 This owner wanted to move his production winery onto the grounds of the Pennsylvania Renaissance Faire. 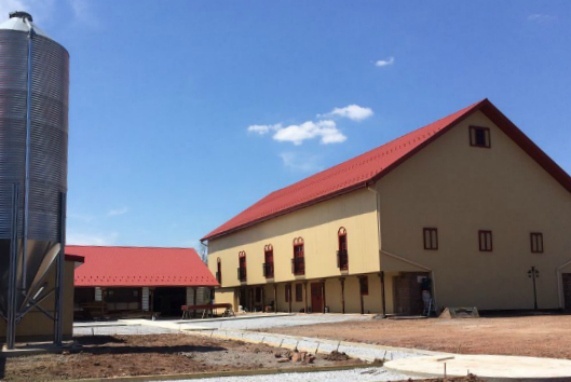 SIPs construction made the process smooth and quick.